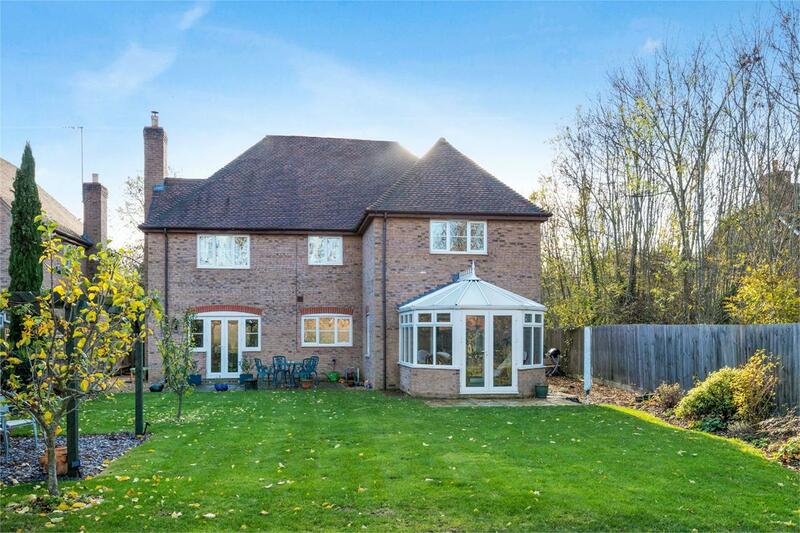 This elegant family home is set back within a small close of executive family homes in the popular village of Biddenham. 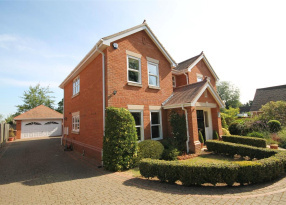 It was constructed by Bewick Homes in 2005 and sits on a good size plot. 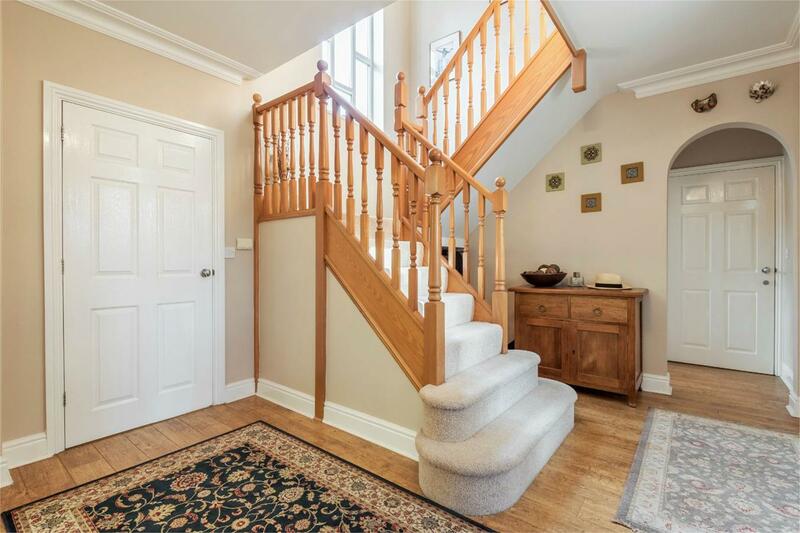 The ground floor accommodation features a very generous reception hall with stairs to the first floor. 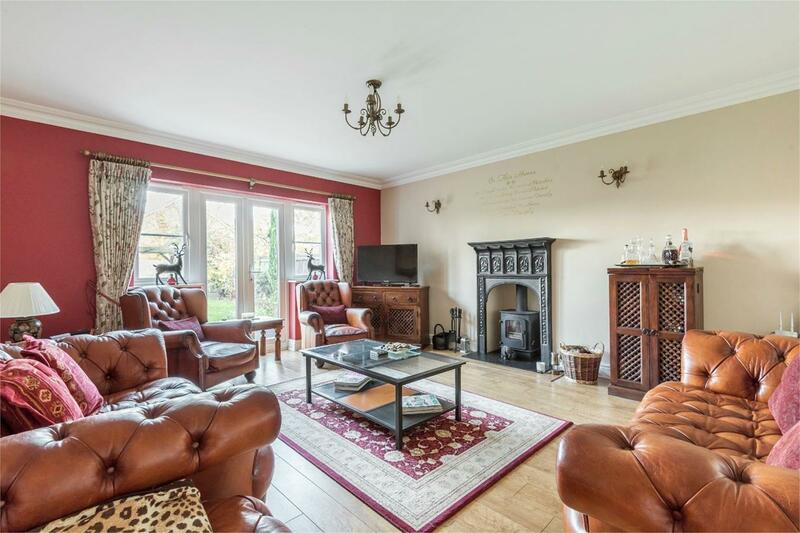 The living room has a wood burner and double doors to the garden. 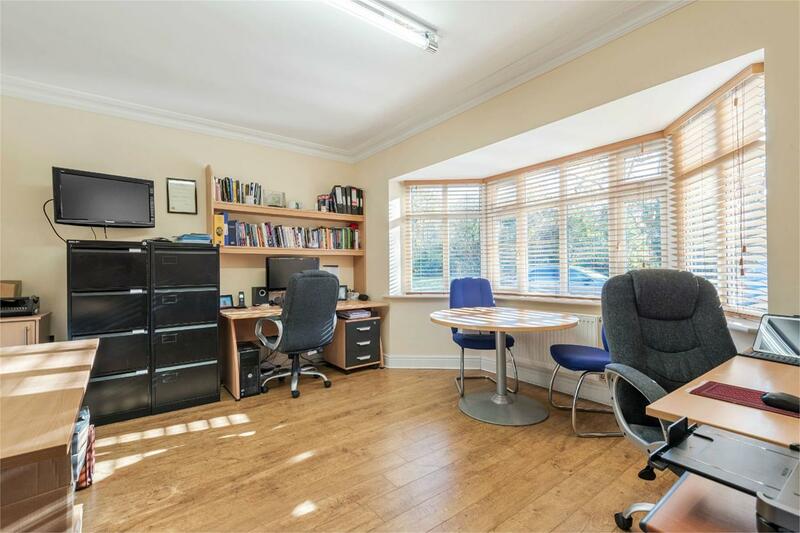 There are two additional reception rooms being used as a study and a dining room, although the kitchen comfortably houses a large breakfast table. 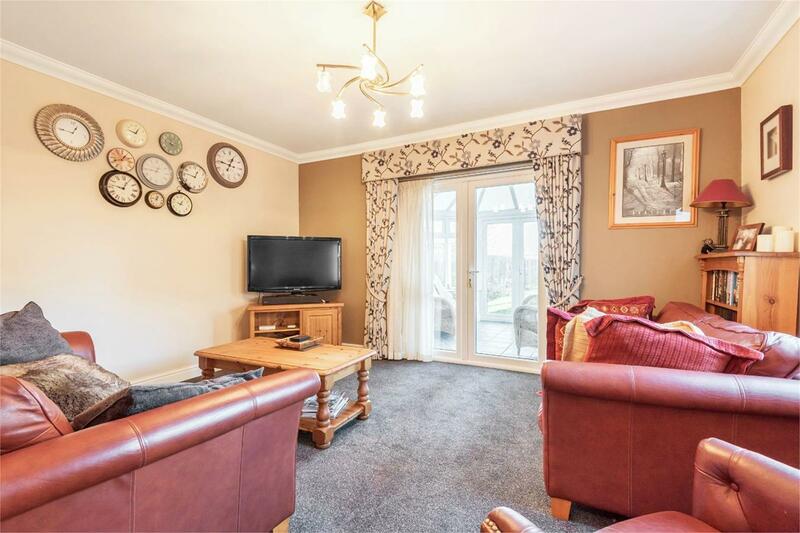 Directly off the kitchen there is a family room, which in turn leads to a conservatory which makes this area perfect for modern family living. 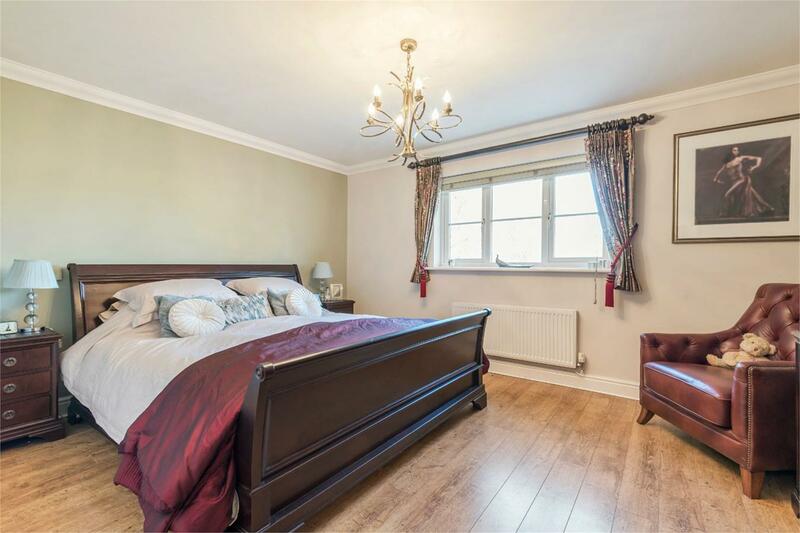 On the first floor there is a large master bedroom which has a considerable array of fitted furniture and there is a large en suite. 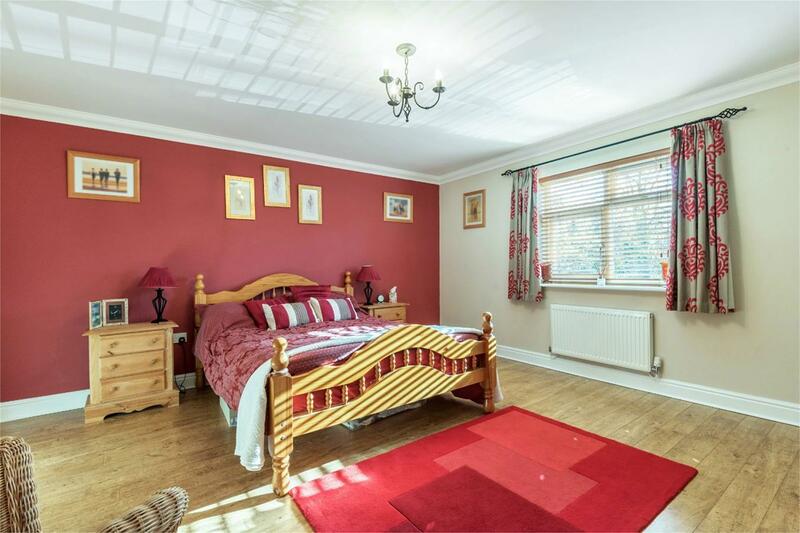 The guest bedroom also has an en suite and the three further bedrooms have use of a family bathroom. 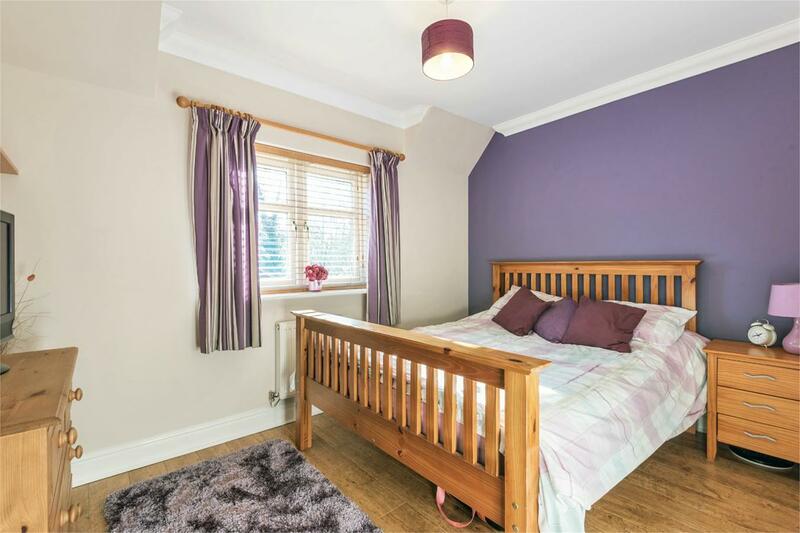 Further advantages include gas central heating, PVCu double glazing, a utility room and a ground floor cloakroom. 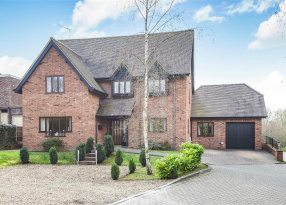 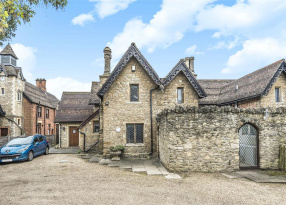 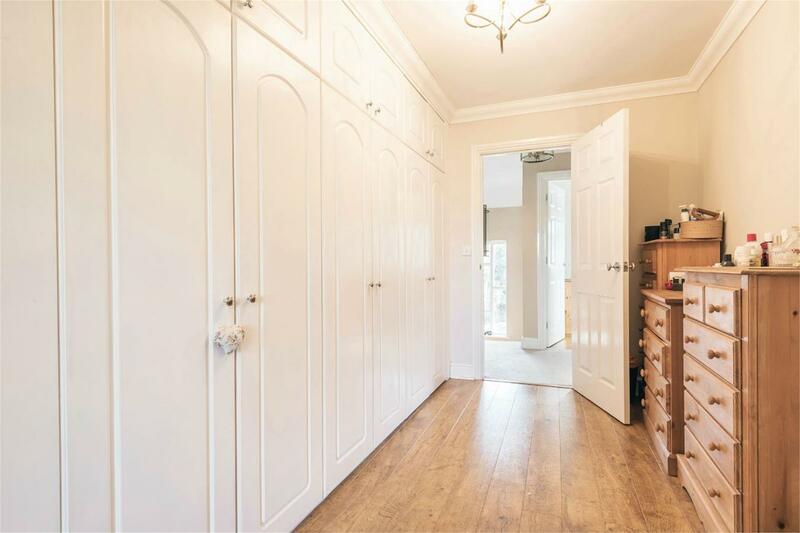 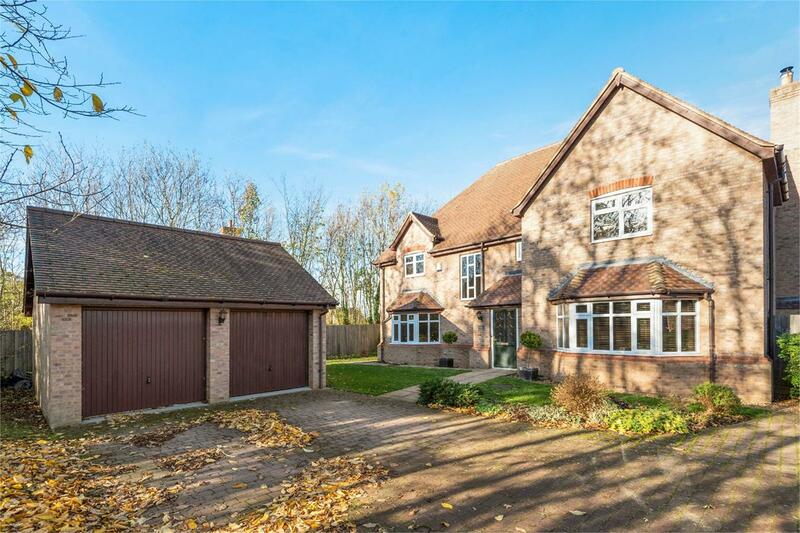 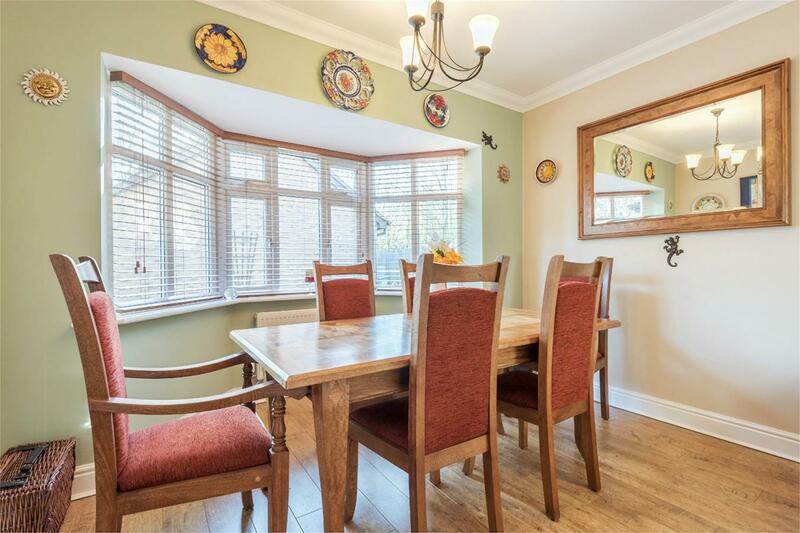 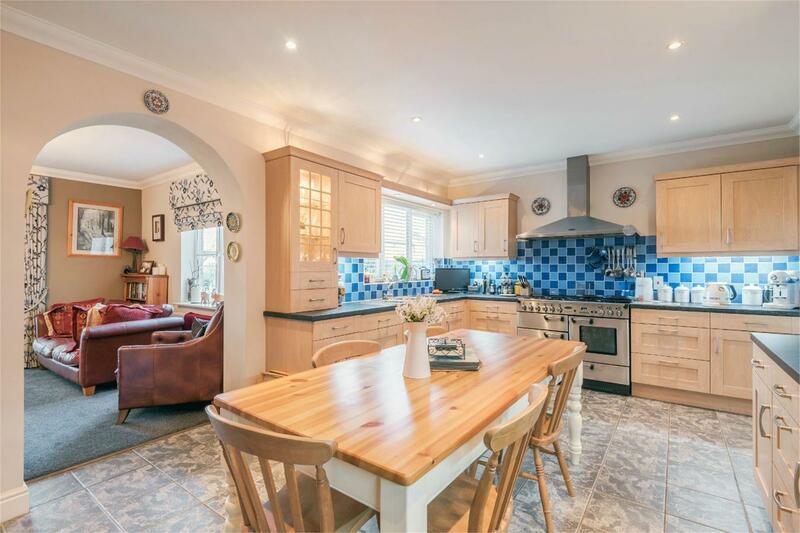 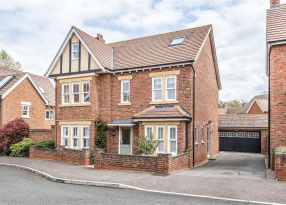 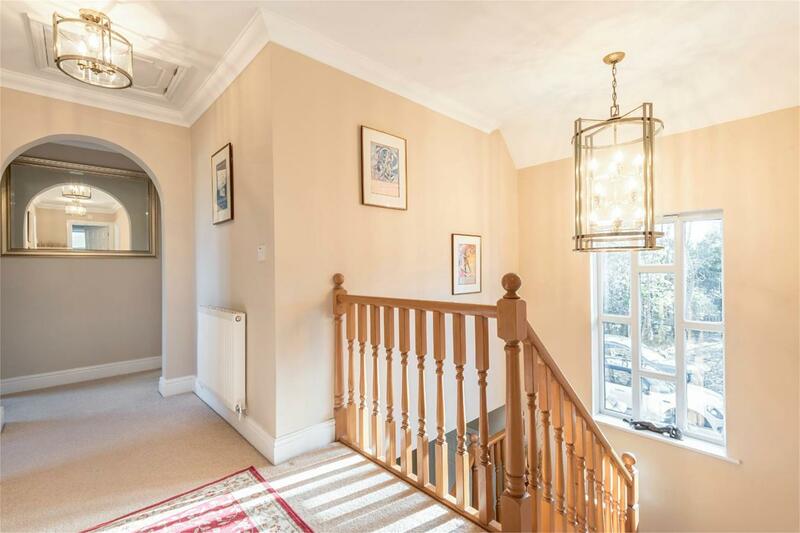 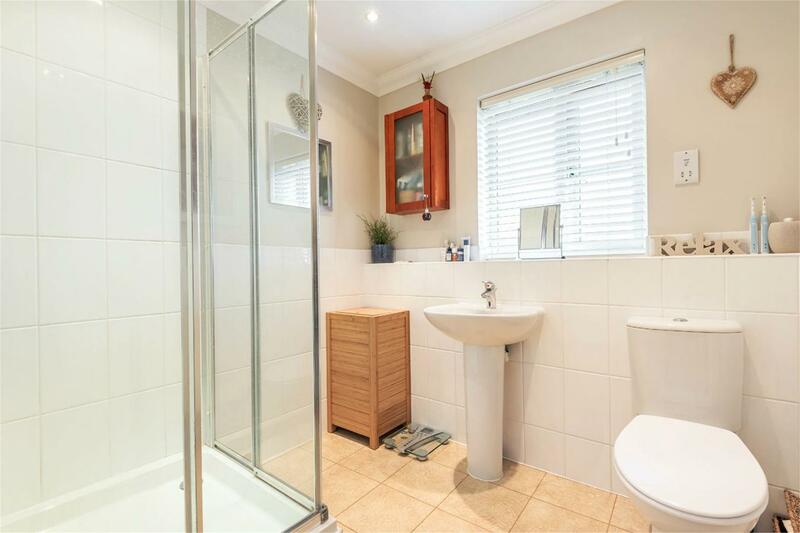 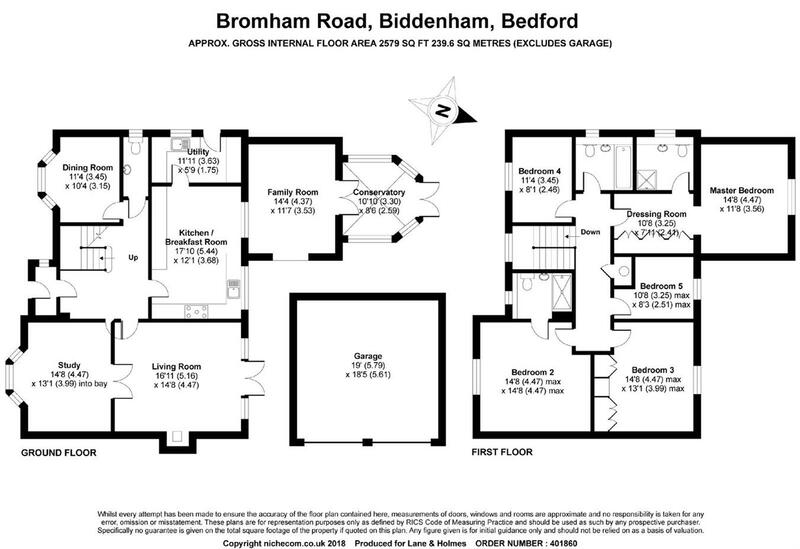 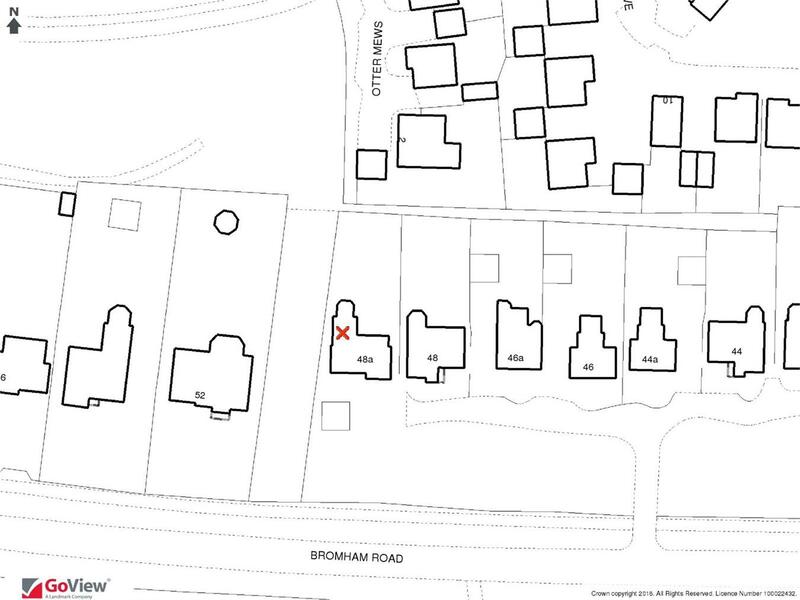 Externally there is parking for four vehicles in addition to a double detached garage and the house is screened from Bromham Road by a mature band of trees. 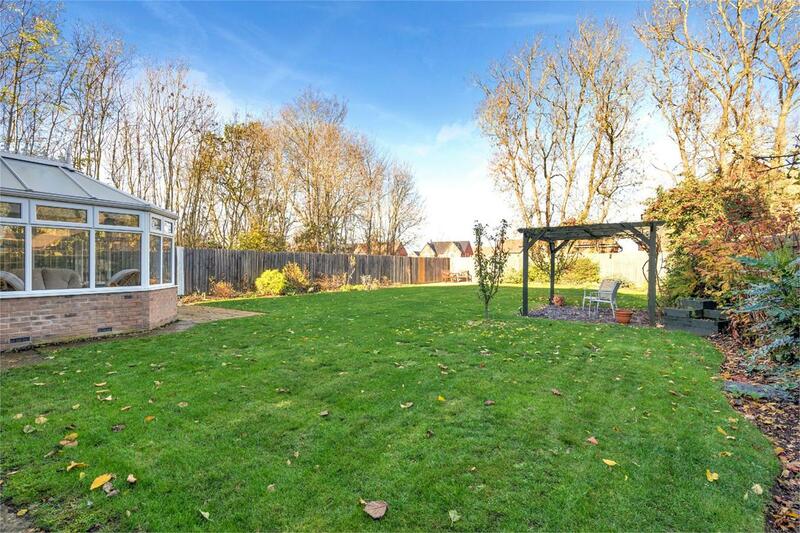 The rear garden offers a mature range of shrubs, trees and plants. 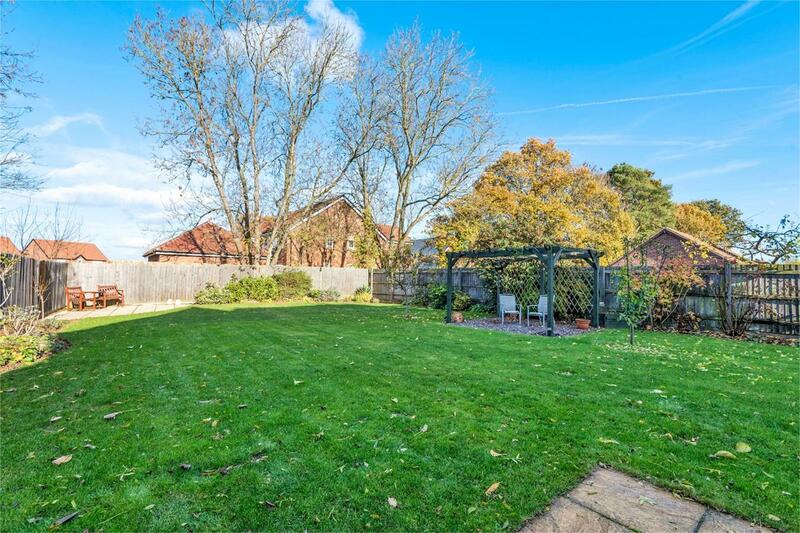 It measures approximately eighty feet from the back of the house to the rear boundary. 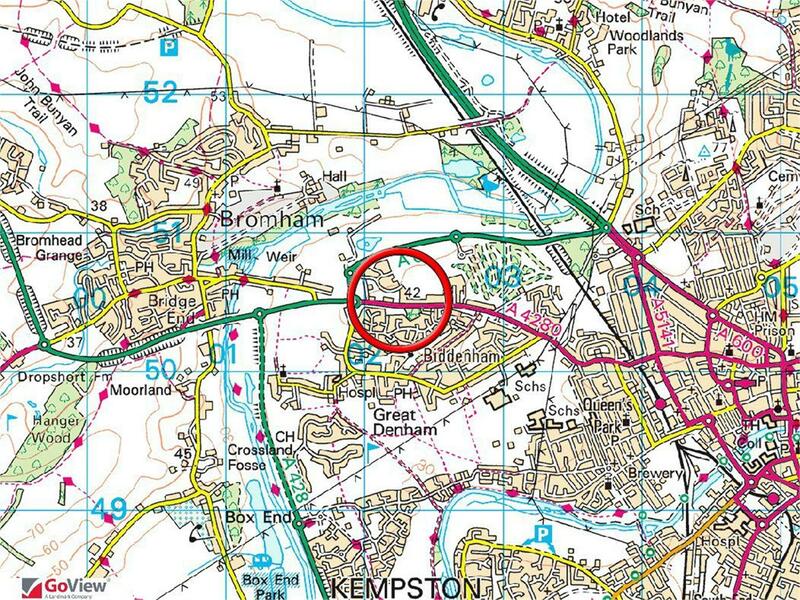 Bedford railway station is a little over a mile away providing the East Midlands and Thameslink services to London St Pancras, the city and beyond. 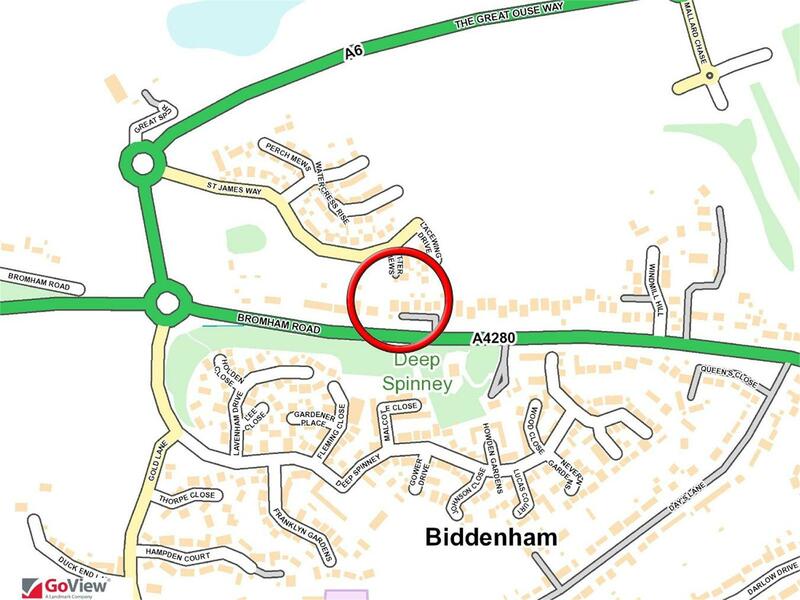 Good road links north and south via the A421, connecting the A1 at the Black Cat roundabout to the M1 at Junction 13, are also available. 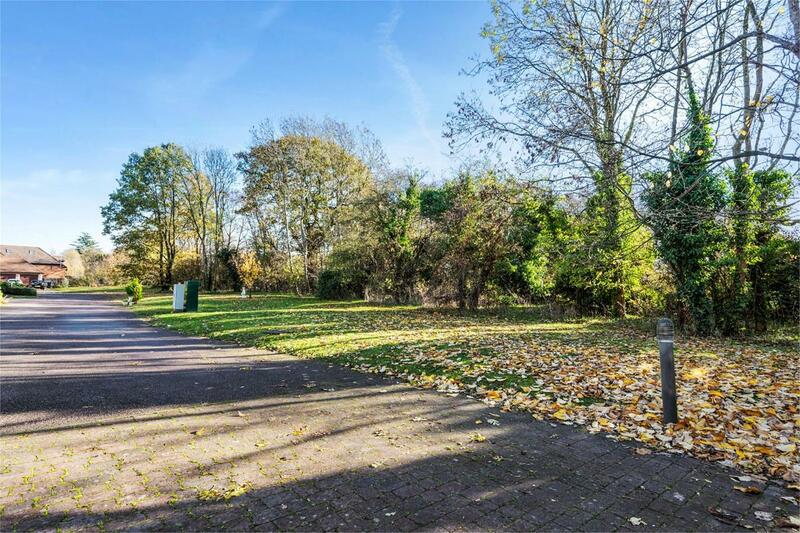 Please note there is an annual service charge of approximately £290 which contributes towards the upkeep of the private road.